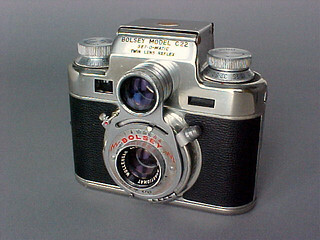 Bolsey was an American company founded in 1947 by Jacques Bolsey, who had already designed cine and still cameras. The company designed small 35mm rangefinder and TLR cameras, then a subminiature using 8mm film. It disappeared at the beginning of the 1960s. This page was last edited on 24 February 2017, at 06:13.